"I believe that man will not merely endure: he will prevail. He is immortal, not because he alone among creatures has an inexhaustible voice, but because he has a soul, a spirit capable of compassion and sacrifice and endurance." -William Faulkner, on receiving the Nobel Prize Go Down, Moses is composed of seven interrelated stories, all of them set in Faulkner's mythic Yoknapatawpha County. 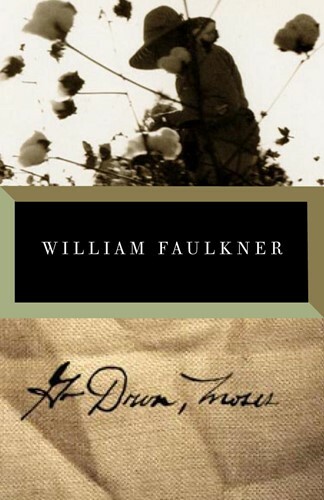 From a variety of perspectives, Faulkner examines the complex, changing relationships between blacks and whites, between man and nature, weaving a cohesive novel rich in implication and insight. From the Trade Paperback edition.